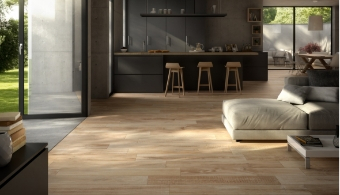 Porcelain is becoming an increasingly popular choice of flooring for use within our living areas. It's stylish, dramatic, robust and so easy to maintain. 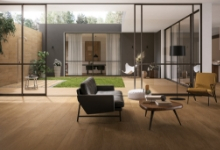 Including our wide variety of porcelain paving for external use, we also have a tiles suitable for internal use. Please see our range below or speak to your local branch for more information.